For those of you who don’t know I have recently partaken in a BookTube course hosted by the lovely KM Robinson over at Reading Transforms. As always, I learned quite a bit! 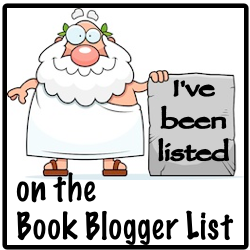 Not only did I learn so much through her course about Book Blogging, Instagram and more, I have now added BookTuber to my repertoire, or very nearly! My first Book Review via my “BookTube” is now on the web, Gilded Cage by Sherry D. Ficklin check it out and be sure to check back frequently!